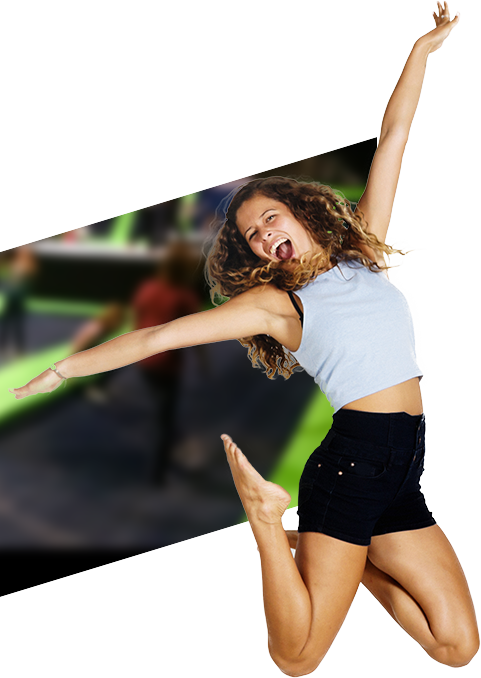 Fly High Trampoline Park is nestled at the base of the incredible mountains of Reno, NV. We offer great family activities in the Reno/Sparks area. 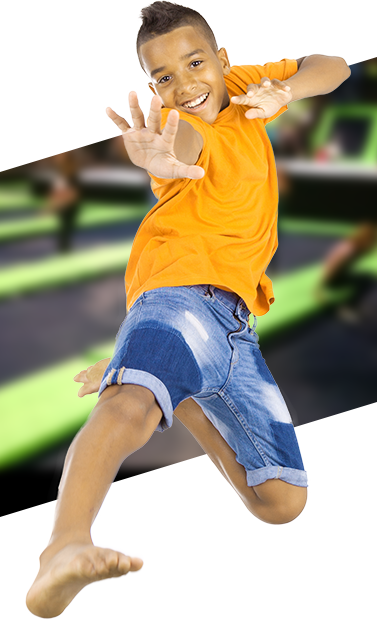 Our premier trampoline park will accommodate beginner to the most technical and seasoned jumpers. If you have an event or party to plan, we have several party packages to cater to your needs. Want the entire place to yourself? We can make that happen also. We are located at 10 Greg Street Unit 204 in Sparks, Nevada. Call us any time (775) 856-8131. Come Celebrate with us At Reno!